Please click and read this document here detailing information for Friday’s Band Night for 8th graders at the HS Football Game. This is a required performance and students will wear their Future M100 Member shirts they received in class last Friday. 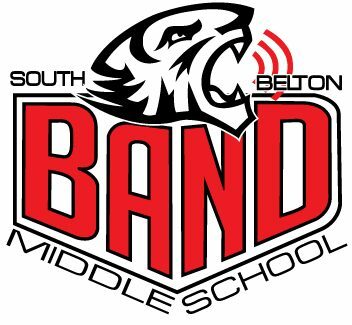 8th grade beginning students will not bring their instrument and music, but are expected to attend and participate. Please note that students are responsible for transporting their instrument, music, and lyre/flip folder on Friday, and the Band Hall will close at 4:30pm on that day. Parents who have signed up to chaperone will not need to purchase a ticket to the football game, and chaperone information will be sent out later in the week. If you have any questions, please email Mr. Pulley. Thank you for reading this, and it should be a fun night!